India had always been on my bucket list as it is such an important country, with predictions that it will have the largest population by 2022, already having the world’s third-largest economy. 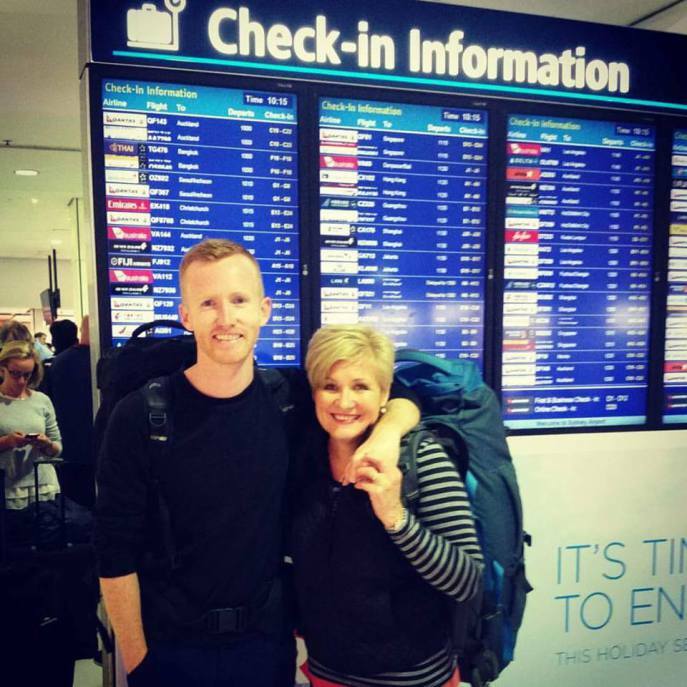 I decided to take my mum Kathy along for the ride in January 2016. Best time to go: December to March brings warm-to-hot days across the country with chilly nights in the north. Expect beautiful days and peak tourist prices. Avoid the monsoon season from June to September. Money and costs: I would consider India to be cheap and good value. We averaged $50/day for two weeks including accommodation in private rooms at budget to mid-range hotels, eating out for every meal, all intercity transport, and the occasional private tour guide at attractions. Visas: Australians and New Zealanders need to apply for a tourist visa online between 4 and 30 days before travel (much like ESTA for the US). It currently costs 48 USD (64 AUD/70 NZD). Transportation: trains are usually the fastest and most comfortable way to get around within one of India’s 29 states, whilst flying may save you time travelling between states. The best site we used to check availability and book train tickets was Cleartrip. Sign up for an account at least one week before you arrive in India as you will need to email a copy of your passport to verify your identity in lieu of having an Indian phone number. A number of other travellers we met also used MakeMyTrip. Food: Indian food is phenomenal, especially for vegetarians. My belly felt the best it has in the past ten years or so. I imagine it is because of the lack of processed foods there. Take common sense precautions to street food and choose stalls that are popular with locals. India is a diverse country with 29 states and 22 official languages, so we took previous travellers’ advice to focus on one or two parts of it. We spent one week in Kerala, in India’s south, and one week in the Golden Triangle (Jaipur, Agra and Delhi), in the north. There is a big contrast between the two areas, so we were glad to experience the differences. From those descriptions, you can probably tell which one we enjoyed more, but both were worth visiting. This state is the most educated in the nation and a great introduction for first-time travellers to this complex and diverse country. 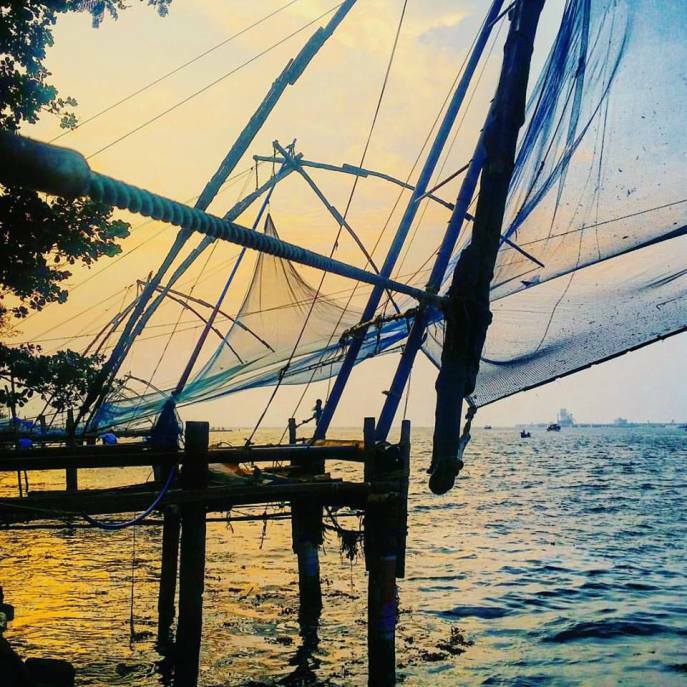 Day 1 – Fort Kochi: we settled into a quaint guesthouse in Fort Kochi with fresh lime juice on arrival. Took a stroll to the Portuguese-built basilica in the warm tropical air. Ate a ton of lentils, vegetables and rice. Saw an amazing Kathakali (traditional Keralan dance) performance. Topped the day off watching the sunset over the Indian Ocean behind these 500-year-old Chinese fishing nets, which are still in use. Day 2 – Fort Kochi to Keralan Backwaters: headed by private taxi two hours down the coast to the gateway to the Keralan Backwaters, Alappuzha (Alleppey). Took a boat over to our beautiful homestay, Green Palm Homes, where we indulged in an Indian banquet lunch, followed by masala chai. This photo was taken during a two-hour guided canoe trip through the village’s tranquil canals. Tip: I would highly recommend a homestay over an expensive houseboat, as the houseboats are moored from 5:30pm to 7:30am due to noise restrictions and safety requirements. 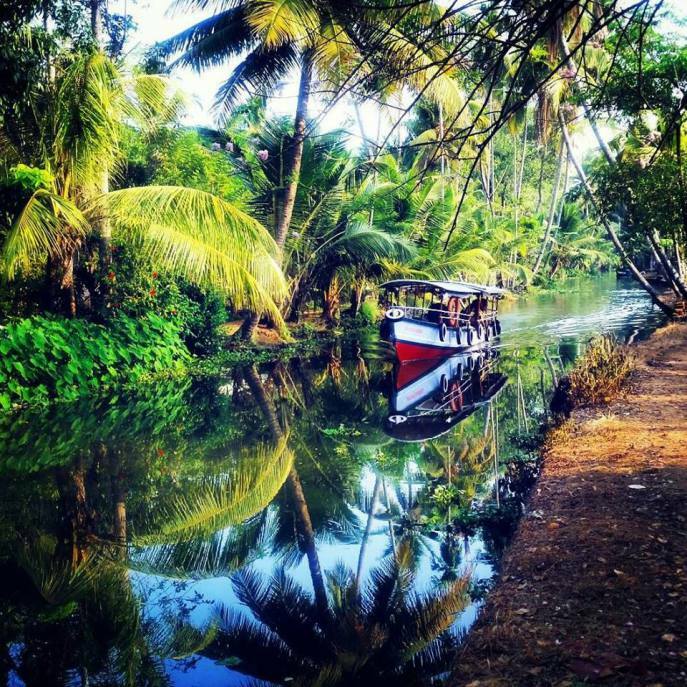 Day 3 – Keralan Backwaters: started the day at 7:30am with a guided morning walk along the backwaters’ canals, followed by a delicious traditional breakfast of mung beans, coconut flakes and banana leaves. Caught the local ferry back to our homestay, spending the afternoon relaxing. Day 4 – Keralan Backwaters to Marari: attended Sunday mass at the island’s local Catholic church, where men and women were on opposite sides of the church, people were sat from youngest to oldest front to back, and everyone sat on the floor barefoot. The whole service was in Malayalam, but these different customs still made it very interesting. In the afternoon, we made our way to Marari, a small seaside town popular with both Indian and foreign tourists. Staying in a beach bungalow under swaying palm trees and a bright blue sky 100 feet from the shore was an absolute treat. Day 5 – Marari to Munnar: started the day off with a morning swim in the calm ocean. Went to the bus station in Alappuzha, all ready for a bumpy and bendy six-hour bus ride up the mountains to Munnar. Saw the sunset behind the misty mountain valleys. 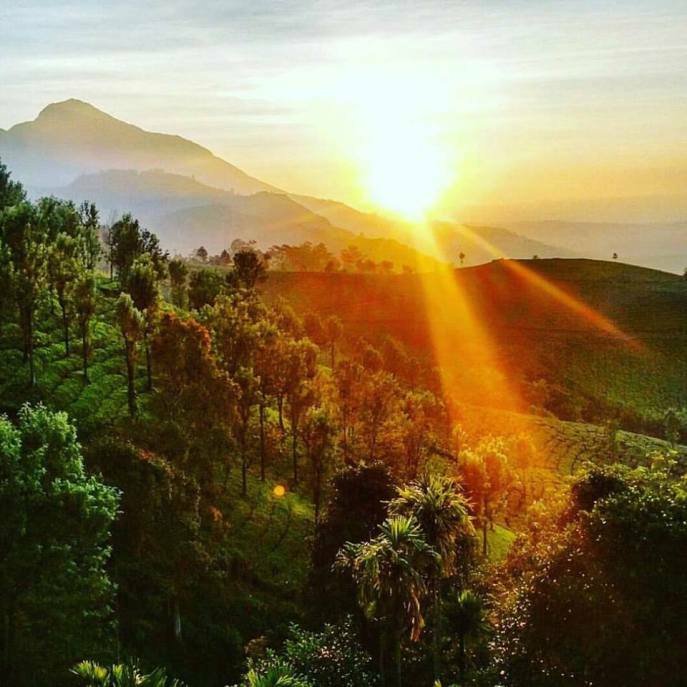 Day 6 – Munnar: woke up early to watch the sunrise over the ‪ tea plantations with an amazing view from our balcony. Had another delicious ‪Keralan breakfast of curried eggs, vegetable korma and dosa (rice crepe). Day 7 – Munnar to Kochi Airport: we visited the Tata Tea Museum, where we learnt about our favorite drink and the benefits of green tea over black tea. 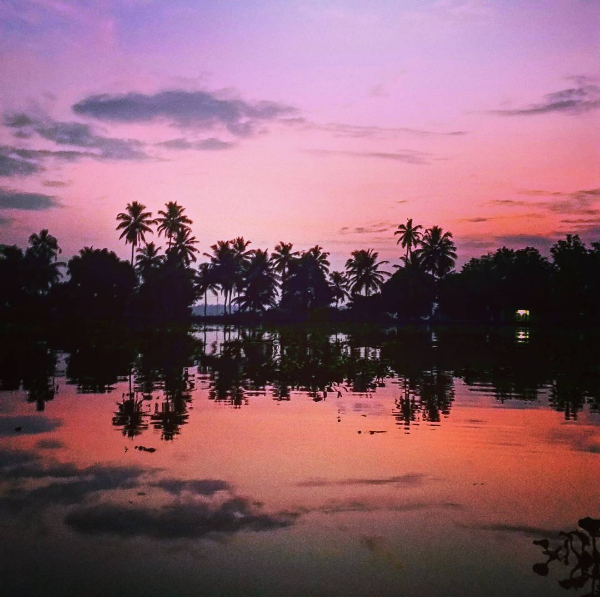 Our one-week stay in Kerala absolutely blew our minds and really challenged the preconceptions some people have of India being frenetic, crowded and unsafe. Our experience was that it was not. 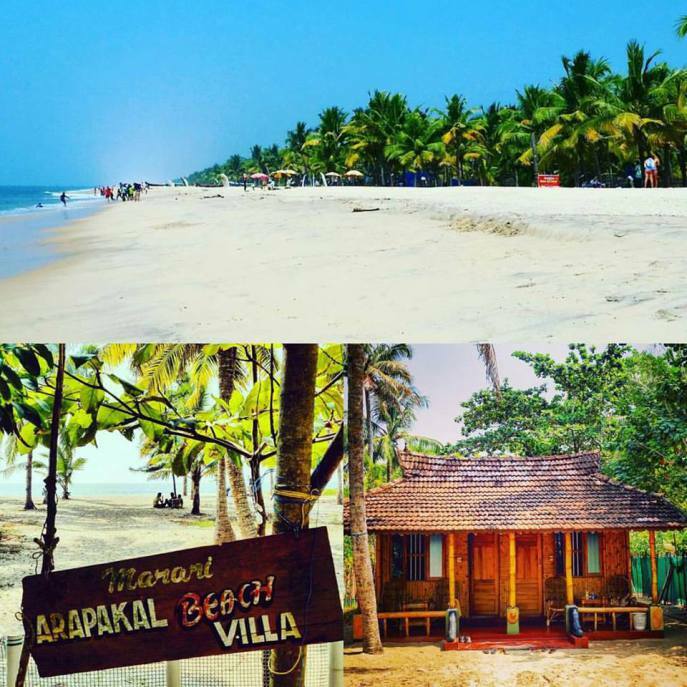 Keralites are very hospitable and patient people who live in a state with lush mountains, beautiful beaches and great food. Tip: I would highly recommend coming to Kerala for 7-10 days, especially for first-timers to India. 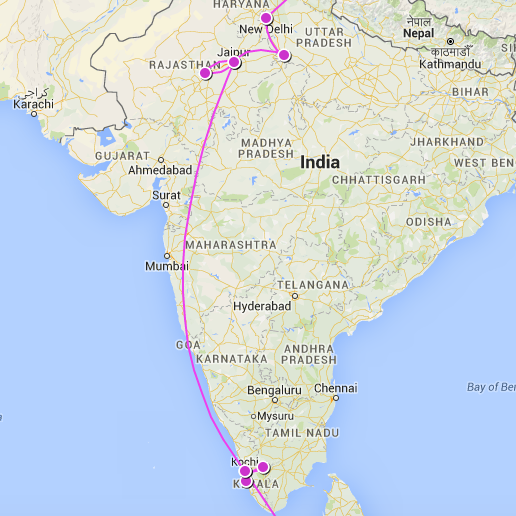 Day 8 – Kochi to Jaipur via Mumbai: Air India’s service and the condition of their planes were terrible. There is a lot of competition on domestic routes in India, so feel free to go with one of the low-cost airlines like SpiceJet or IndiGo. Tip: you need to have your flight confirmation or boarding pass printed to enter airports in India. 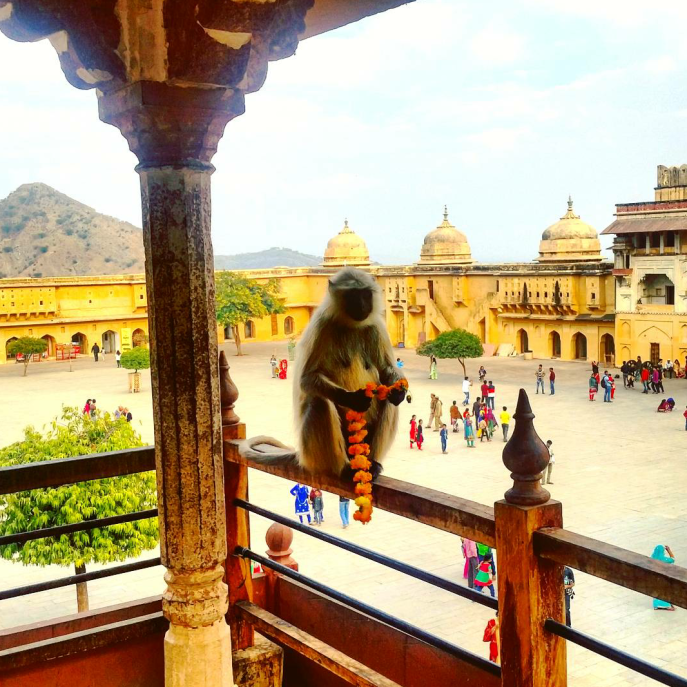 People rave about Jaipur’s Amber Fort, but we were underwhelmed by it. I think Granada’s La Alhambra is much more beautiful. Note that compared to in Europe and North America, tourist attractions in India tend to display less information on boards and rely more on private tour guides. 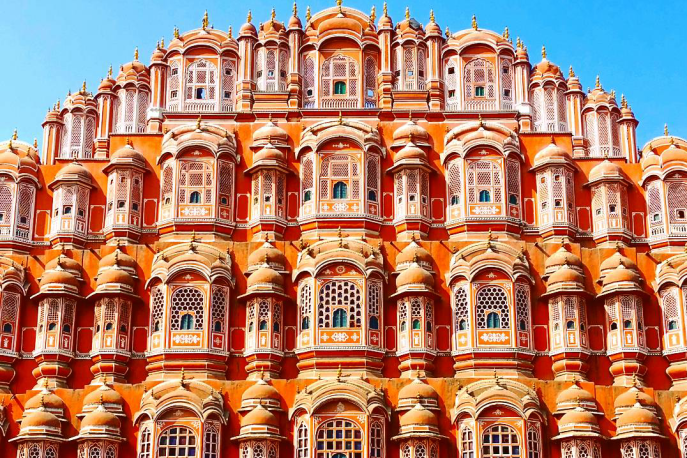 Day 9 – Jaipur: we visited the unique Hawa Mahal, a palace in Jaipur’s Old City. This was my favorite attraction in India. Look at those colours! We went to the beautiful Rajmandir Cinema to see a new release Bollywood movie. Although it was all in Hindi, the story was still easy-to-follow, the costumes elaborate, and the cinema-going experience really interesting. Tip: I would highly recommend going to see a Bollywood movie for the unique experience. 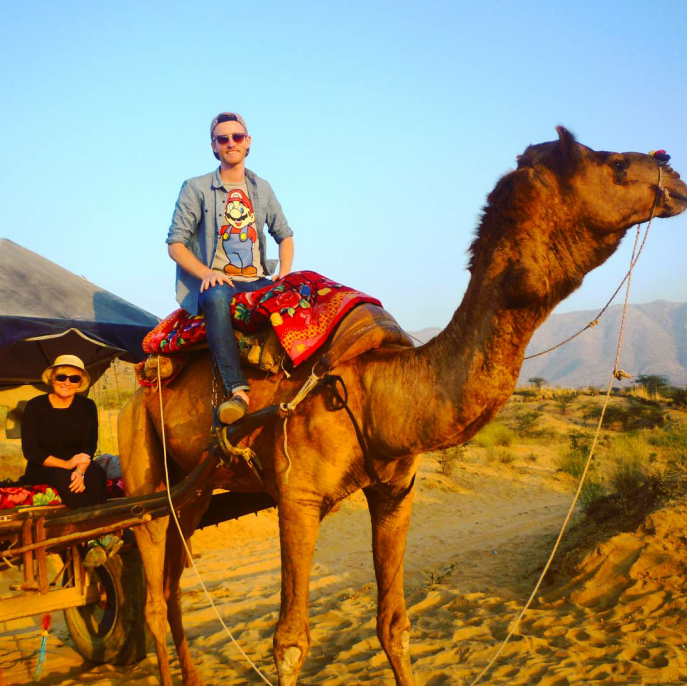 Day 10 – Jaipur to Pushkar: we took our first train trip in India from Jaipur to Ajmer. I had never seen such poverty, both inside and outside the train. Out of all of the countries I have been to, India is definitely the most challenging experience I have had. Luckily we took refuge in a chilled rural town called Pushkar, with a colorful Hindu temple and tranquil lake lined by ghats, where pilgrims come to bathe. The cows also do a really good job as makeshift roundabouts. 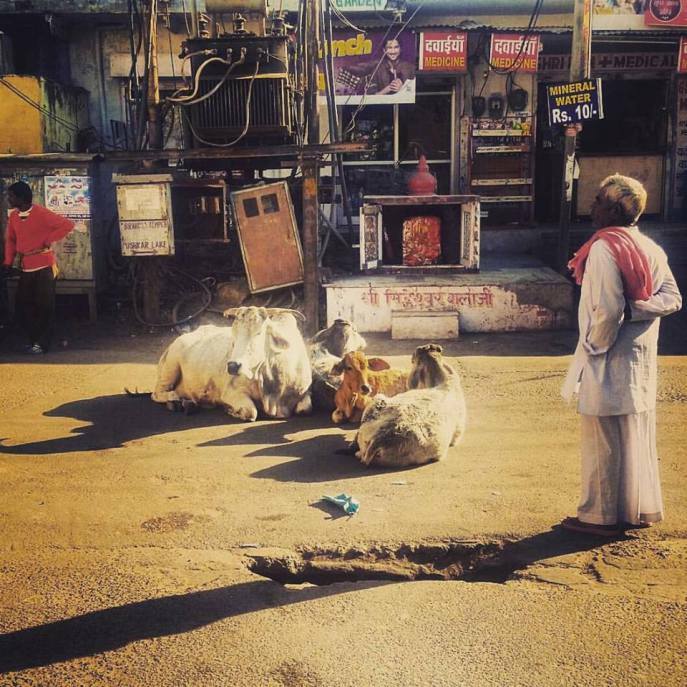 Days 11 & 12 – Pushkar: a ride fit for kings through the Land of Kings. Whilst it was a novel experience, note that this photo does not show the full reality of the situation, which went through gypsy camps with the most abject poverty I have seen in my travels. Day 13 – Agra: the Taj Mahal is, indeed, the most beautiful building I have ever seen, surrounded by one of the most soulless cities I have ever been to. A pearl in the midst of desperation and poverty. A once, and only once, in a lifetime experience. Truly phenomenal. Confronting. Beautiful. Chaotic. Delicious. Majestic. These are the first words that come to mind when I try to describe India after being here for the past two weeks. As I have said before, travelling is all about expectations. I expected India to be crazy, smelly, dirty, unsafe. Some of these are true; some are not. Neither Mum nor I got food poisoning, or ‘Delhi Belly’. In fact, my belly felt the best it has in the past ten years or so. I imagine it is because of the lack of processed foods here. Indian food is phenomenal. India was not as smelly as I imagined. Sure, they have urinals on the outside of some buildings in the street, and animals freely roaming the streets does not create the most hygienic environment, but it was very tolerable overall. The customer service and friendliness of the people are absolutely amazing. I would put India in my top five for hospitality along with the US, Canada, Israel and Japan. I expected to see more inequality here than I did, far less than what I have seen in my travels through Latin America, the most unequal region in the world. India was, at times, very frustrating and illogical by my standards. It is a country paranoid about security, yet the systems in place are grossly ineffective and time-consuming. The fact that train stations have an enquiry counter, a booking office and a reservation center, all performing different functions and all on opposite sides of the station, is beyond me. The traffic is horrendous, and little respect is given to pedestrians or public transport. I would wholeheartedly recommend coming to India if you are looking for a challenging, eye-opening experience. You will not regret it. But do not come until you are ready for it. Thank you, India. What a pleasure it has been, and what a relief to be bidding farewell to you…for now, but not forever. How do I use my points to get to India? 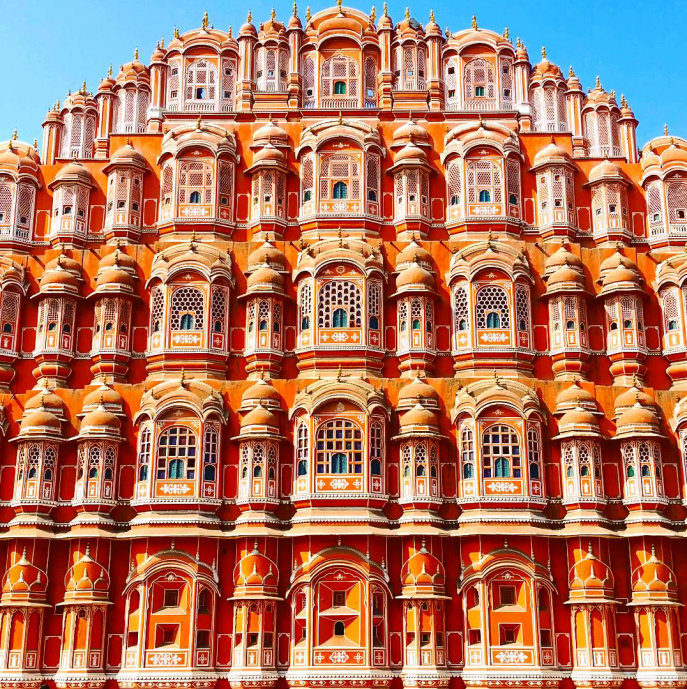 Check out the second half of this destination guide, Part II: The How: A comparison of your points options to get to India. 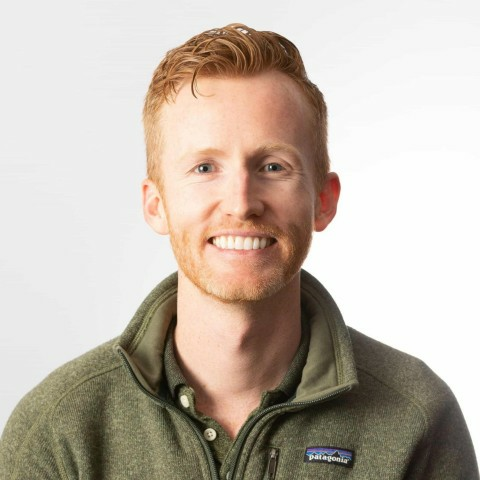 Great article Matt! I have been to India a few time but only for work and therefore in-out within 2-3days. I have another work trip planned and looking at extending for a few more days (solo) – was debating Goa or Maldives (7-night Dhoni) but saw your comments on Marari. Your thoughts? I’d say go to Goa if you want to party, Maldives if you want tropical beach, and Kerala if you want good weather and a more cultural experience. However, in more recent years my parents have taken me to places other than the usual Kolkata which we visited, and it has completely changed my opinion. I’m yet to hit the south, but the Golden Triangle is definitely worth seeing. If you ever go back, head up towards Shimla and the Himalayan areas of Himachal Pradesh. As you go up into the mountains you are surrounded by snow easily a few meters high! India is so varied between locations you can easily have multiple different experiences all within the same country. 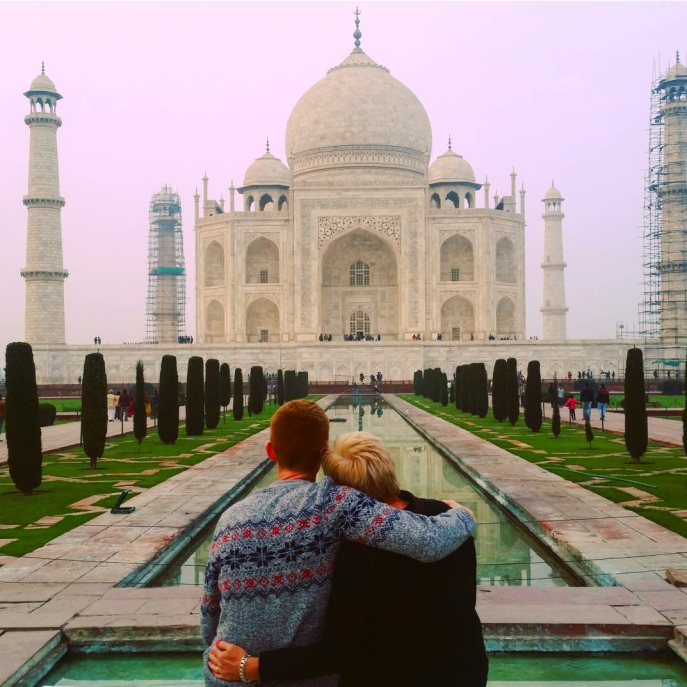 Great post about India Matt , very insprired me to travel more when i can . Glad you enjoyed it Bill! It’s a great place to visit and won’t break the bank.